This post is offered as a contribution to the United Nations International Year of Indigenous Languages (IYIL). When you go researching with Google, the links may lead you far from where you expect. Thus it was my interest in cats that led me to the first documented Australian Aborigine interpreter. And in between the two came the link to Capt. Matthew Flinders of the British Royal Navy. He was the first mariner to circumnavigate Australia, map its coastline, identify it as a continent and call it Australia. That was in 1801-1803. A few weeks ago his early-nineteenth-century grave was discovered in an excavation under – of all places! – Euston railway station in London; but that’s another story. My feline starting point was that on his epic voyage he took with him his ship’s faithful cat Trim, named after a character in the popular eighteenth-century novel Tristram Shandy. Flinders became so admiring of Trim that he wrote a heartfelt and elegant tribute to him, which I warmly commend to all cat lovers (see Sources below). In that fertile environment we can be sure that there must have been some interpreting from early times among the languages. However, Bungaree is the first documented Abriginal/English interpreter. There's an excellent article about him in Wikipedia and I can do no better than to quote extensively from it, with due thanks to its anonymous author(s). Such is the lack of appreciation of the vital roles, both linguistic and extralinguistic, played by interpreters. Perhaps too there is some racism in this neglect of Bungaree. Yet it hasn’t always been so: there’s an island, located off the Kimberley coast of Western Australia, called Boongaree Island. At the risk of belabouring the point, I must point out that in the absence of any interpreter training, tradition or accreditation in eighteenth-century Australia, Bungaree could only have been a Natural Interpreter. But his employ by the colonial administration and the Royal Navy made him a Professional. Australian Aboriginal languages. Wikipedia, 2019. Matthew Flinders. Trim: the story of a brave, seafaring cat who, in the company of Matthew Flinders, circumnavigated the globe in the years 1799-1804. 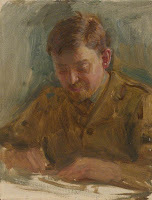 Collins, 1977. Flinders wrote it in 1809 during his captivity on Ile de France (Mauritius) but it lay overlooked among his papers for more than a century. 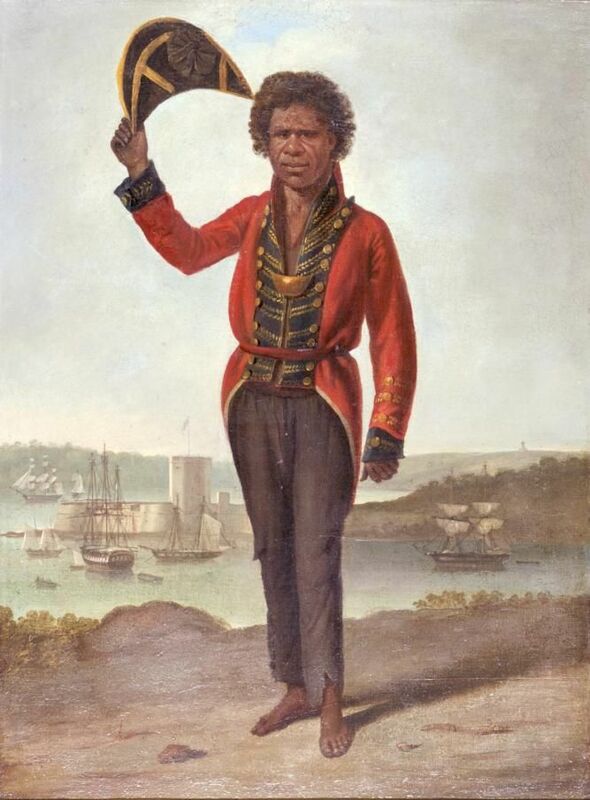 Augustus Earle, Portrait of Bungaree, a native of New South Wales, with Fort Macquarie, Sydney Harbour, in background, (1826): oil on canvas; 68.5 x 50.5 cm. National Library of Australia. Great information. Now you can get best Document Translation Services in reasonable prizes. Just contactLanguages Unlimited.